Welcome to our new website. 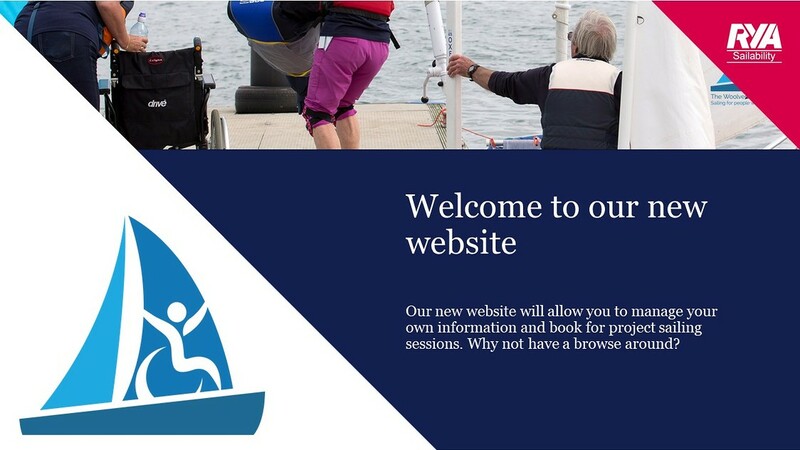 We have extensively updated the whole site and you will now be able to manage all your own information online, book sailing sessions as well as join the project. The new calendar will give much more information and you can filter it to see just the events you are interested in. We will also be using the new website to manage all our mailings to members. 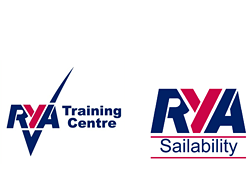 We look forward to showing you around the site at the AGM on February 11th at the RHYC, but if you have any queries in the meantime, do just let us know.